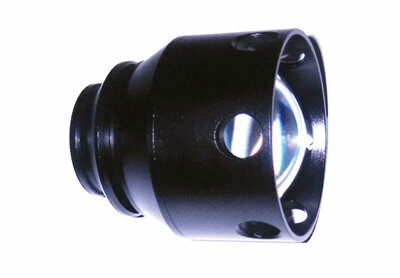 LED: CREE XP-G R2 LED lifetime 50 000 hours. High output: 200 Lumens for approximately 75 minutes. Low output: 80 Lumens for approximately 240 minutes. Reflector: Smooth reflector for throw, for efficient illumination over long distances. Circuit: High efficiency constant current, and brightness. Waterproof: IPX-8 standard, 5 Meters under water. Lens: Toughened ultra clear glass with AR coating. Switch: Tactical forward clicky switch. Accessories: JWFlashlight 18500 Li-ion batteries, AC charger.